Luigi is an expert in faux finishes and venetian plasters. 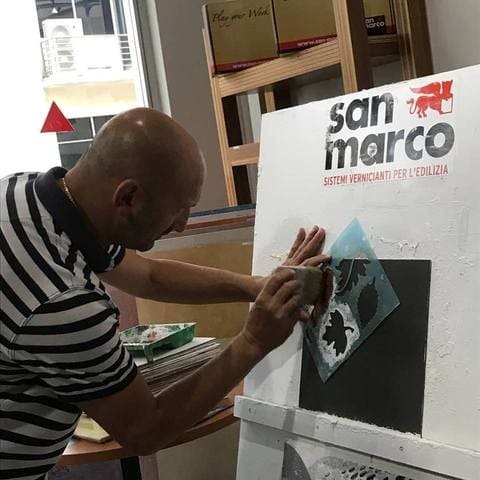 Luigi excels at training ways to create beautiful finishes quickly and economically. 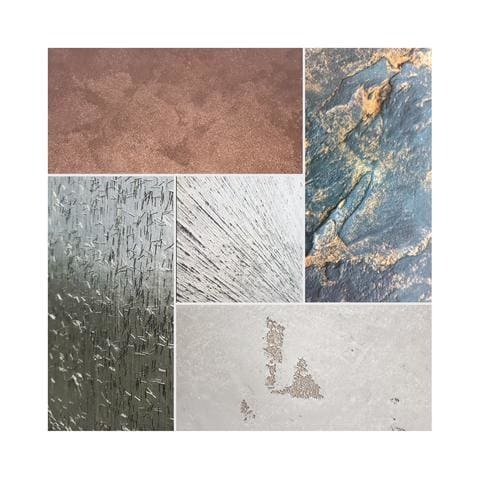 This skill has allowed Decora to train hundreds of new painters in decoration skills to millions of square feet of decorative finishes on some of the world's most renown projects. Clients include Marriott, Four Seasons, Wynn Casinos, Venetian Casino, MGM, Sheraton and Disney.